That’s a simple yet powerful statement about touching the face of the future. You only need to read the quote once and you get her message loud and clear. What does caring for your mentees look like to you? I have a good example in my life. One of my mentors, Linda, knew that I was pretty anxious about a potential job opportunity coming up. It would mean a promotion for me as well as the extra responsibility that goes with that. She also knew my commitments at home and how I was seeking to honor time with my kids. I don’t know that we solved it all at that particular get together, but I left feeling like she had my back and that, either way I decided to go, that she would be there to support me. I knew she cared. How about you? How are you showing your mentee that you care? 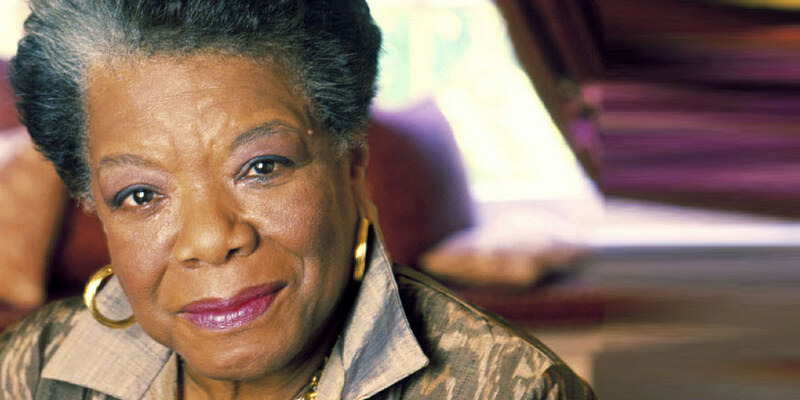 I honor Maya Angelou for her mentoring to so many and her contribution to the world. I suggest you pick up a copy of one of her books, perhaps her classic, “I Know Why the Caged Bird Sings” to get to know this influential “mentor extraordinaire” a little bit better. ← What is the Real Goal of Mentoring? Very nice and inspirational article.